Sherlock Fanart. . Wallpaper and background images in the Sherlock club tagged: sherlock bbc sherlock holmes fanart deviantart. 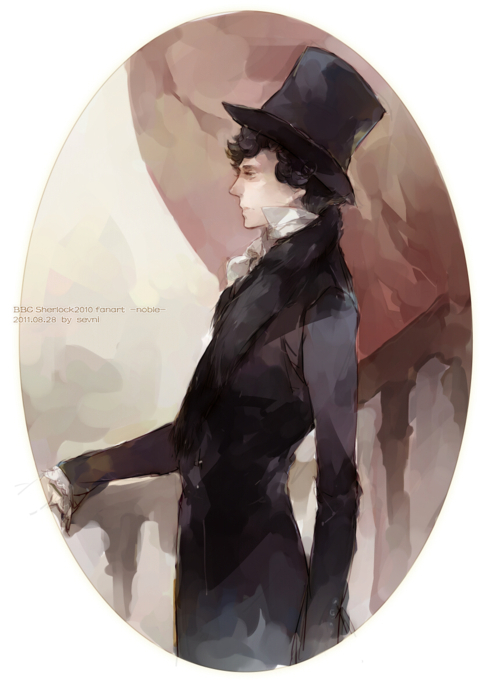 This Sherlock fan art contains lunettes de soleil, lunettes noires, des nuances, nuances, and lunettes.